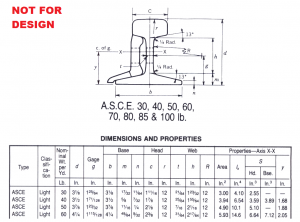 Requires knowledge of coordinate systems, sketching, expressions, constraints, extrusions. Create a solid model of the crane rail shown below. Extrude the sketch to any length. Save your work in your directory under a sub-directory named CRANE_RAIL. 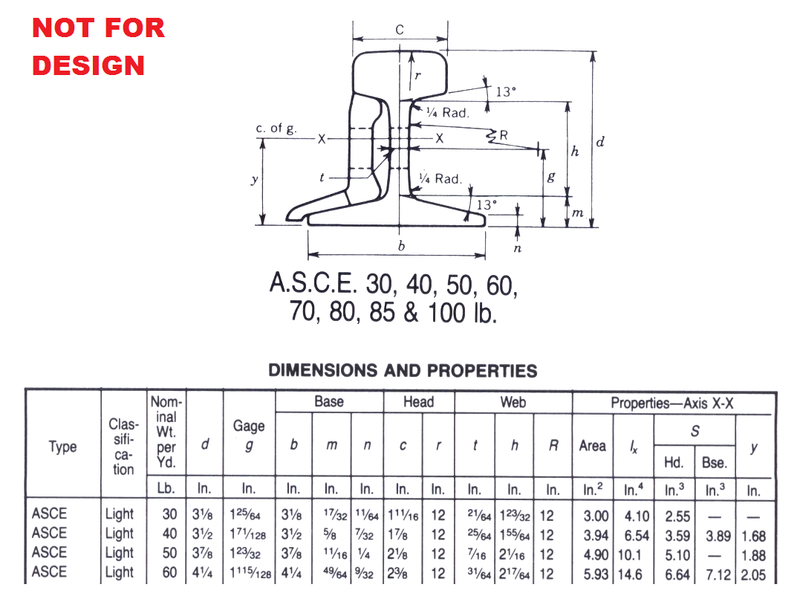 Any sketches used must be fully constrained, and the model origin 0,0,0 must be the bottom center of the profile. Your model must use expressions that have the same names as those used in the drawing (g,h, d, etc.). You can omit the splice profile on the left side of the drawing. If you are doing this: pdf, something is wrong.